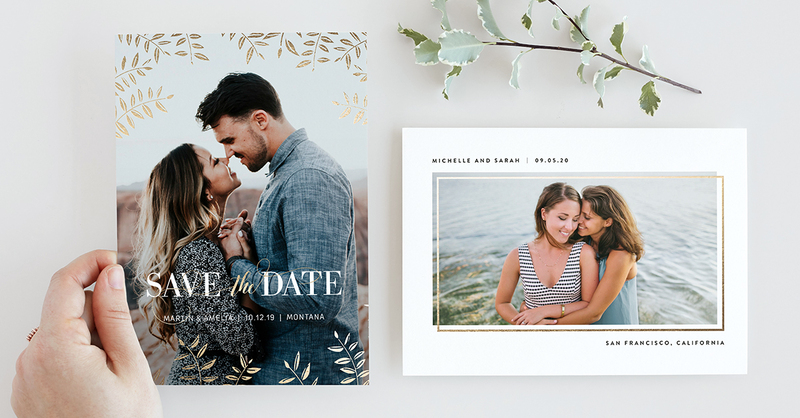 We are over the moon excited to share that we have partnered with Minted Weddings to bring you amazing stationary to pair with our photography. Some of our clients have expressed interest in certain products that we were unable to offer until now! Minted offers beautiful, easy to use products, as well as design services. They have everything from all sorts of stationery, to art pieces, and even digital products like wedding websites. At Minted, we love the idea that our products will find their way into your most personal celebrations, and we don’t take that honor lightly. That’s why we only use fine paper stock, rich inks, and crisp printing methods. We guess you could say that quality is an obsession for us. We stand behind our products with a 100% satisfaction guarantee. We are proud to offer a stunning and exclusive assortment of holiday cards, Christmas cards, and wedding invitations sourced through our global community of indie designers. 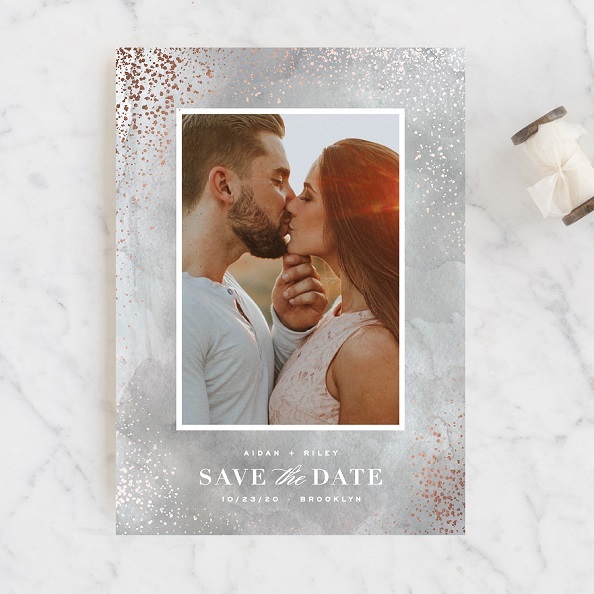 Whether you’re looking for non-photo or photo cards, modern or vintage designs, Minted allows you to customize a design to be uniquely yours. With Minted you can either choose to do your own invitations, cards, etc. on your own, or we can do it for you – whatever you prefer, Minted makes it easy!